Donna King Perry is a labor and employment attorney in Dinsmore's Louisville office. 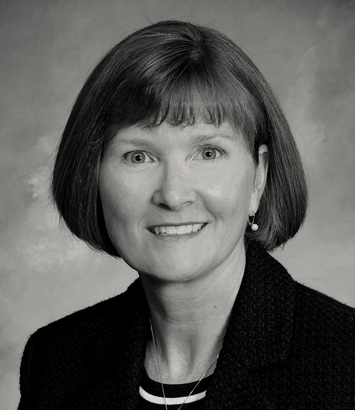 Donna focuses her practice in the areas of labor, employment and general litigation. Her practice includes all aspects of pre-litigation investigation, evidence and witness preparation, trial and appellate work, and responding and participating in agency investigations, including the Departments of Labor and Civil Rights, Equal Employment Opportunity Commission and Kentucky Commission on Human Rights. In 2016 and 2017, Donna had three jury trials, each ending in a defense verdict. She has arbitrated dozens of union matters and presented cases before the National Labor Relations Board. She represents boards of directors and their officers, provides counsel, coaching to executives and assists organizations with business strategies and growth plans. Donna provides training to management, supervisory and human resources personnel and is a regular speaker at continuing legal education seminars. Her clients include large and small for-profit and not-for-profit businesses, public utilities, health care organizations, colleges and universities. She is also a trained and experienced mediator, and has completed extensive mediation training with Duke University and the University of Kentucky. Donna has served as a mediator in a variety of matters including employment, commercial and business disputes. She has also participated in mediation as counsel for litigants in more than 100 cases in both state and federal courts. This experience enhances her ability to mediate matters to a successful resolution. Earlier in her career, Donna had the distinction of serving as the managing partner for Woodward, Hobson & Fulton L.L.P., which made her the first female managing partner of a major law firm in Kentucky.